* "A highly readable and well-documented overview of a fascinating aspect of World War II." * "Among the wealth of good Holocaust literature available, Freedman's volume stands out for its focus and concision, effectively placing the White Rose in its historical context, telling the story of Nazi Germany without losing the focus on the White Rose, and doing so in just over 100 pages." * "Thoroughly researched, with numerous archival photos, this well-told story of the White Rose opposition unfolds chronologically and with building suspense." 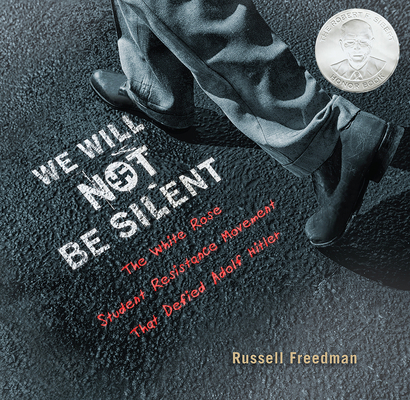 "As always, Freedman not only writes with clarity and pace but augments his text with primary-source quotes and photographs that add power and immediacy."